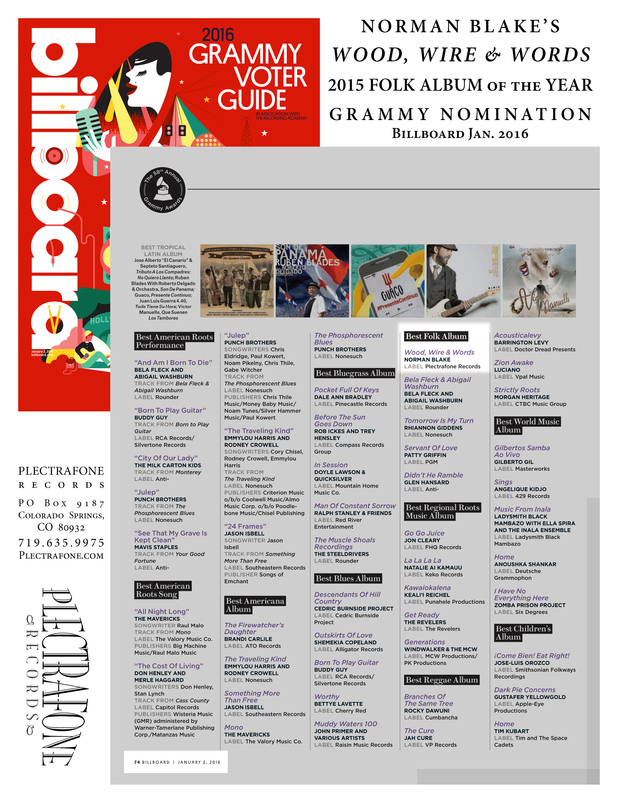 Sons and Brothers – perform Star Spangled Banner for the Denver Nuggets at the Pepsi Center on January 3, 2016. 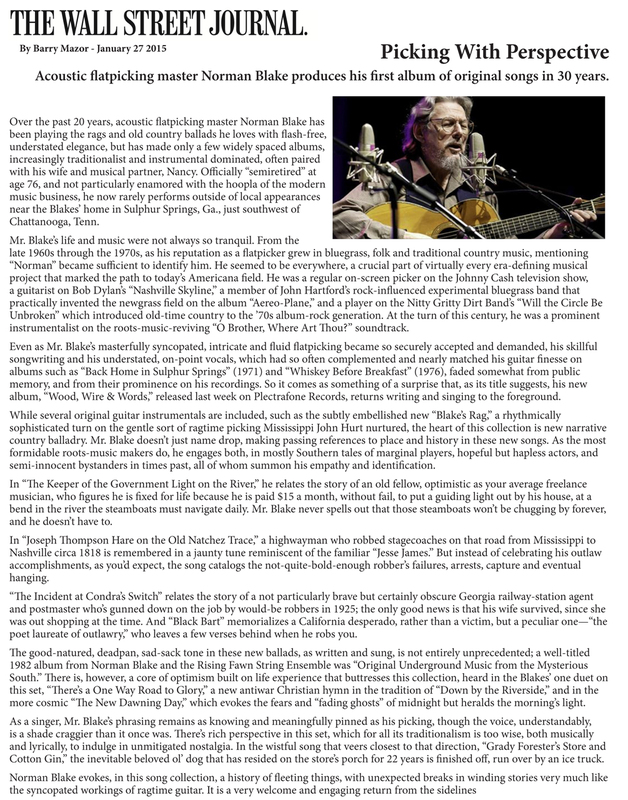 “A lot of times when I encounter art, whether I am the creator or the viewer, it transports me. A song can remind me of the one I love, eating green chili can take me back to my home town, a painting can bring me back to a childhood memory, a sip of my newest beer can take me back to that summer I spent with my best friend. This makes me think, how much of what I do and create reflects one of the most important things in my life… Family. 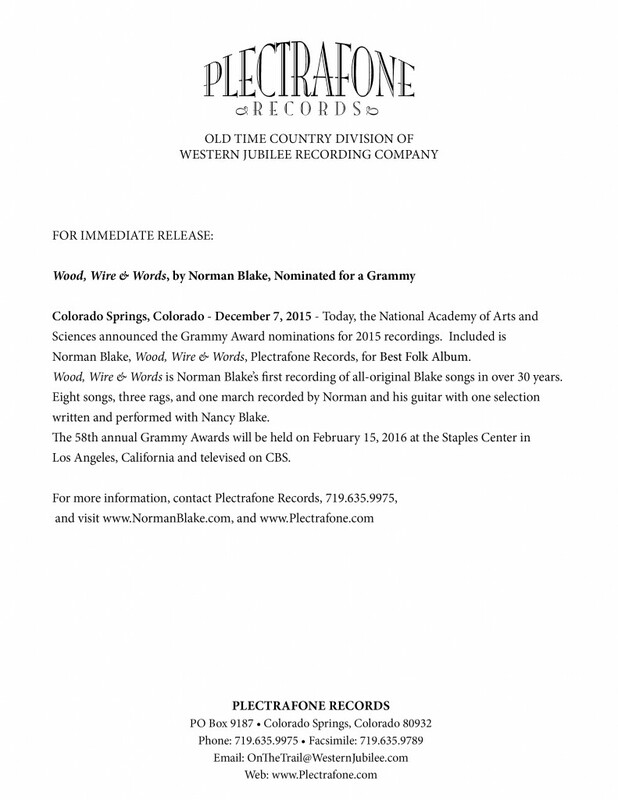 Cowboy poet Waddie Mitchell was honored with a Walk of Western Stars induction ceremony on Saturday, April 18, 2015 on Main Street between 8th Street and Market Street in Old Town Newhall, California. Similar in style to the Hollywood Walk of Fame, the Walk of Western Stars honors actors, directors, film professionals and performers for their contributions to America’s Western heritage. 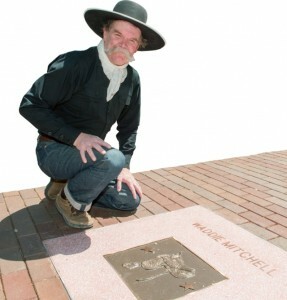 [this year’s inductees,] Diamond Farnsworth and Waddie Mitchell will join notable Western legends, including Gene Autry, Lee Marvin, James Stewart, John Wayne, Roy Rogers and William S. Hart, among others, by being immortalized in bronze and terrazzo tiles stamped into the streets of Old Town Newhall. 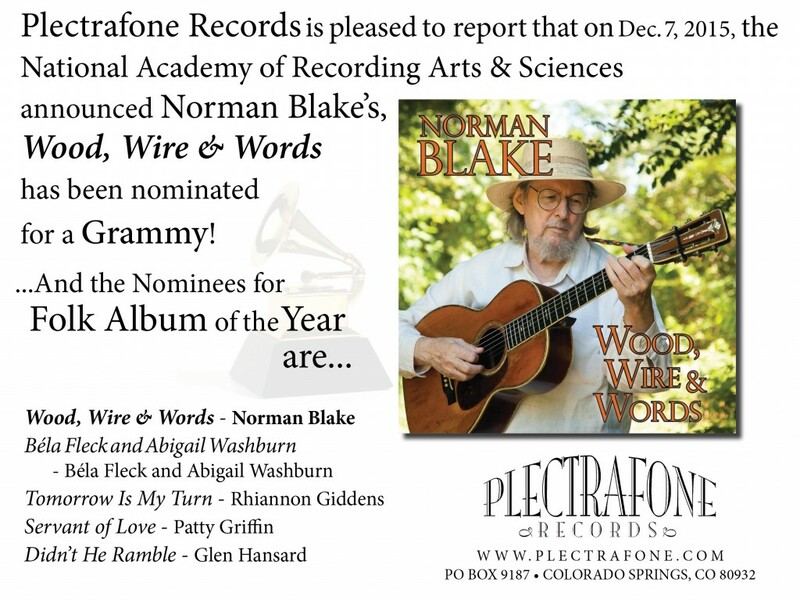 We are very pleased and honored to announce Norman Blake is the featured guest on NPR’s popular program Fresh Air with Terry Gross in support of his newest Plectrafone release Wood, Wire & Words. 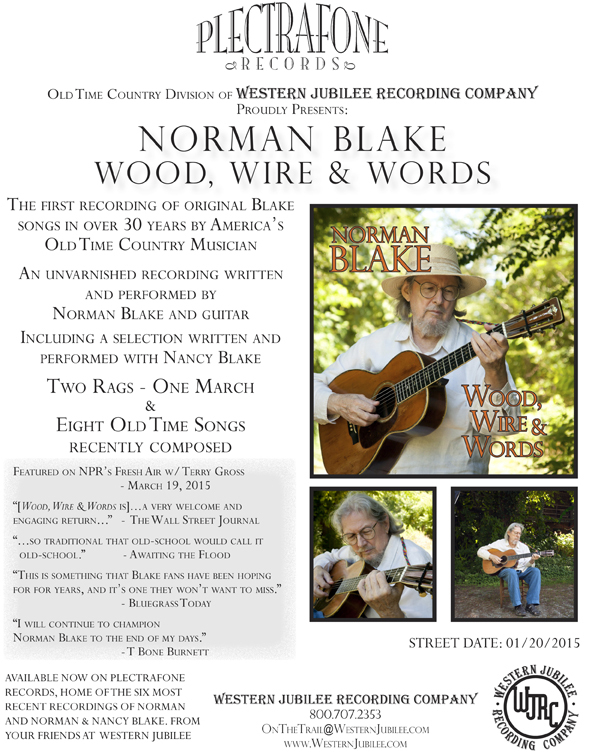 The episode aired on March 19, 2015 and is available on Fresh Air’s free Podcasts or you can stream it here. 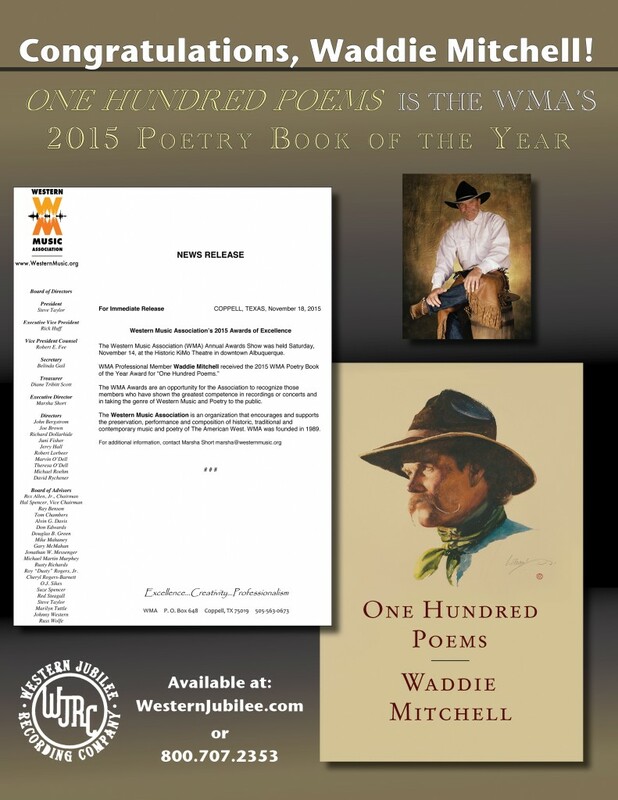 Here’s a great review on Waddie’s One Hundred Poems book from the Center for Western and Cowboy Poetry / CowboyPoetry.com posted on November 21, 2014. 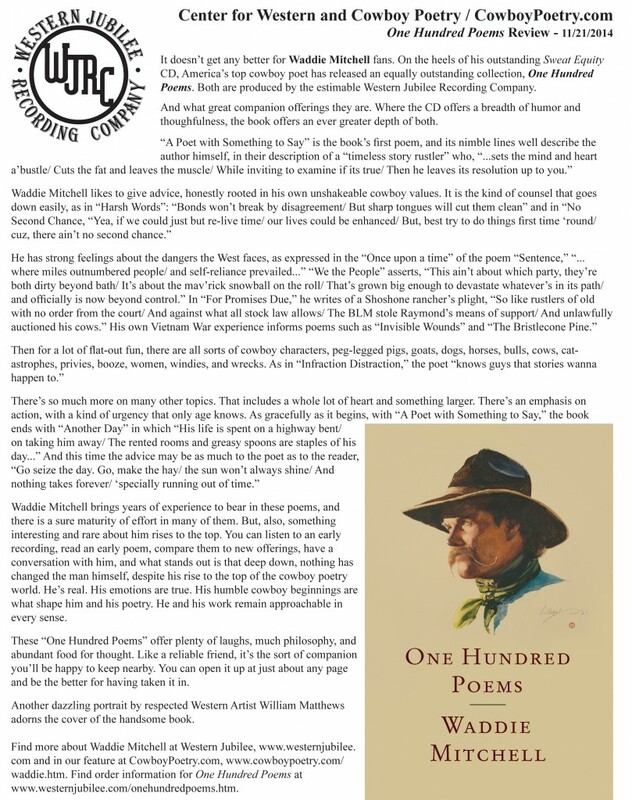 Click Here to read the review direct from the CowboyPoetry website.